The EBRD, seeking to expand its support to knowledge based investors in Bulgaria and Romania, has signed a €3.0 million equity investment in CallPoint New Europe JSC, a mid-sized provider of business processes outsourcing (BPO) and client interaction services for clients in Europe and further abroad. 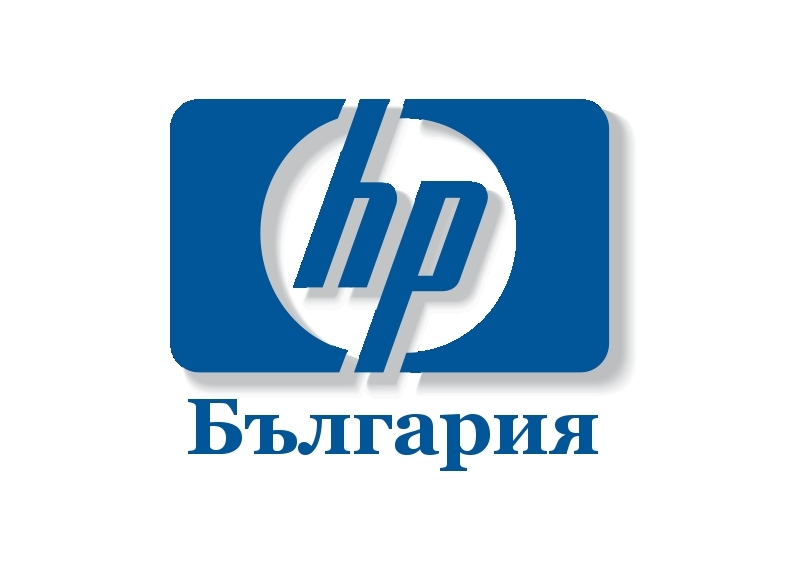 CallPoint New Europe is a young and innovative company established in Bulgaria in 2004. With its roughly 800 employees located in Sofia and Plovdiv (Bulgaria) and Bucharest (Romania), the company offers a wide range of business processes outsourcing and client interaction services to industries such as travel, financial services, retail/e-commerce, software and telecommunications. The services are delivered in up to 16 European languages and consist of customer support, telemarketing, debt collection, marketing surveys, technical support and to a lesser extent HR outsourcing services. With the EBRD’s equity investment, CallPoint New Europe will be able to expand its operational capacity in Bulgaria and Romania and improve its competitiveness among mid-sized providers of business processes outsourcing services with the ambition of becoming a regional player. The BPO sector has been expanding in Central and Eastern Europe in recent years. With a greater ability to provide multi-lingual European language services, as well as benefiting from a well-educated and cost-effective labour force, this sector is expected to grow further as companies are outsourcing their non-core services in the current challenging market environment. This is EBRD’s first investment in the Bulgarian BPO sector and also the first small equity investment in Bulgaria utilising the EBRD – Italy Local Enterprise Facility (LEF). LEF was introduced in Bulgaria from January 2011, following several successful years in other countries around the Balkans. “Our company is fast growing and needed capital to sustain its growth rate and achieve its ambitions to become a regional leader in the BPO Industry. The committed team, the regional footprint and the development strategy of the Bank convinced us that we have found in the EBRD the strategic partner we were looking for.” said Xavier Marcenac, Executive Director of CallPoint New Europe. “We are very impressed with recent growth in Bulgaria of companies offering quality technology solutions for the Bulgarian and external markets. Companies like CallPoint New Europe are creating jobs for Bulgaria’s young, intelligent labour force. 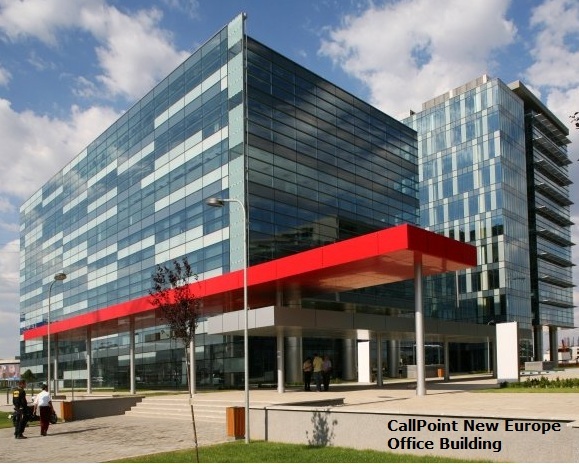 Our investment in CallPoint New Europe will allow this company to continue its recent growth and can serve as a model for investments in other technologically driven companies,” said Daniel Berg, EBRD Director, Bulgaria. Since the beginning of its operations in Bulgaria, the EBRD has committed over €2.4 billion in 194 projects in various sectors of the economy, mobilising additional investment in excess of €5.5 billion. Security Company Outsources to Poland. Client Reaction?